10 Of The Strangest Political Parties In The U.S.
We’ve all been through the same scenario when browsing through the Netflix catalog. There’s a ton of great TV series to binge watch, but you’re really not in the mood to start something new. You want to find a movie that won’t take much time, but most of the movies you’ve never heard of or don’t really want to see. 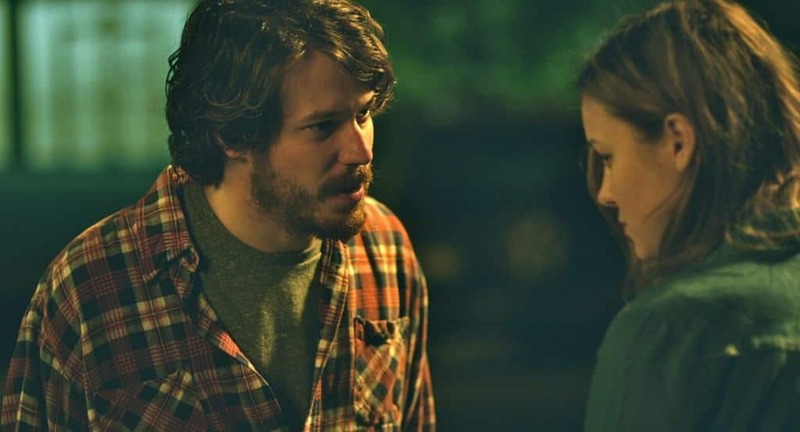 Believe it or not, there’s a number of great movies available on demand that haven’t received much advertising, but are definitely worth your time to check out. Here’s a quick list that’s currently available. A tremendous indie drama that’s received 8 out of 10 overall at IMDB. It follows the life of two people that help at-risk children in foster care and are also preparing for their upcoming marriage. Lake Bell wrote, directed, and starred in this coming of age comedy that features a woman that tries to make it in the voiceover world amid all the challenges thrown her way. 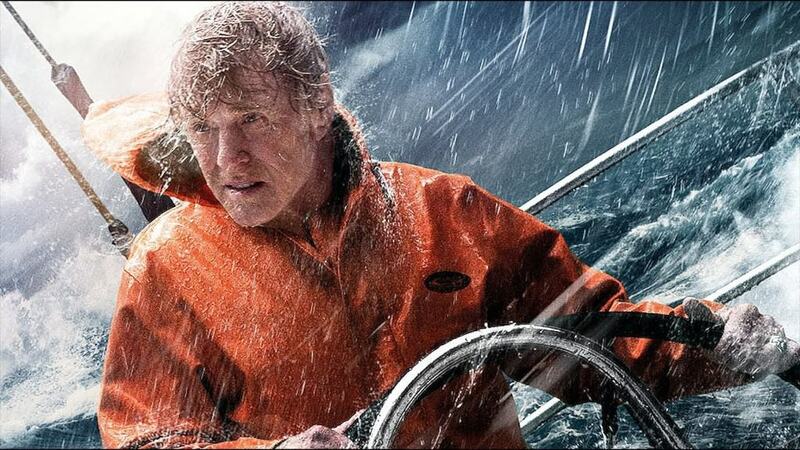 Robert Redford puts in a tremendous solo act in this critically acclaimed drama. An unknown man collides with another ship in the ocean and fights for survival. Michael Fassbender is growing in popularity after playing Magneto in numerous X-Men movies, but he also played a great role before that, as a mother’s boyfriend and a mentor to her daughter in a coming of age drama from the UK. Comedians Steve Coogan and Rob Brydon tour Italy and eat at six different places. Along the way, the discover more about their friendship in a hilarious fictional documentary. This shorter drama follows the life of a high school teacher after she became intimate with one of her students. 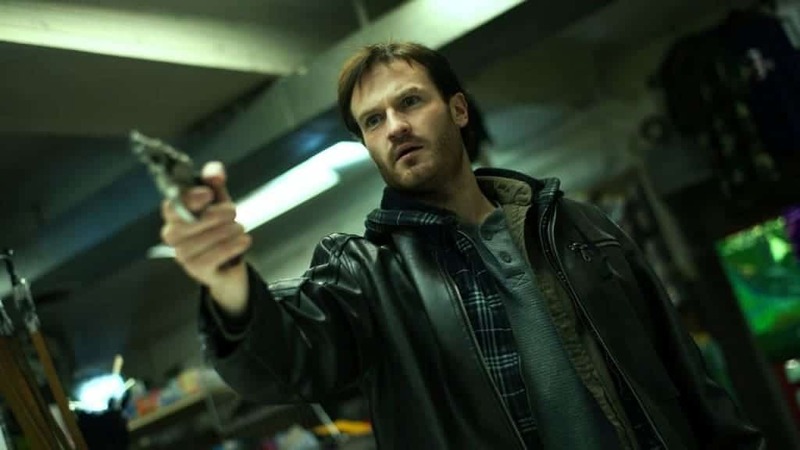 An independent thriller that follows the twisted, dark mind of a crime photographer that is a recovering alcoholic. One of Gary Oldman’s most critically acclaimed movies that deserved more attention. 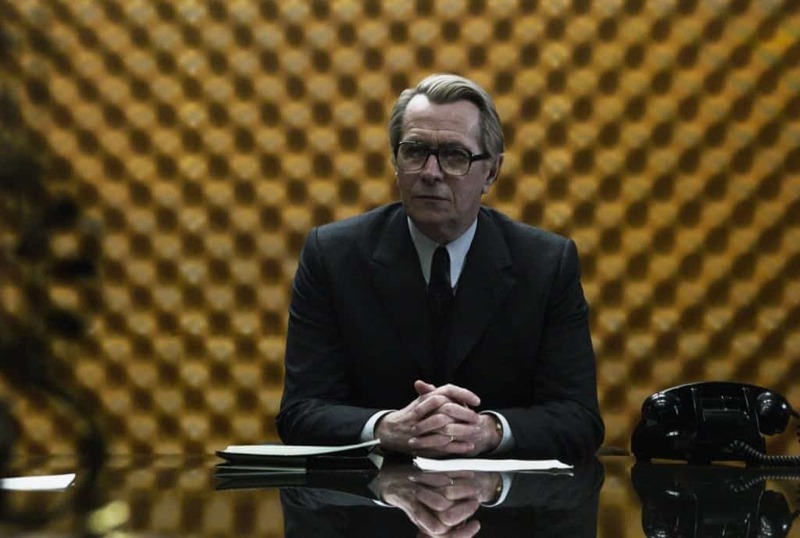 A veteran must return back to MI6 to find a spy within the agency. A thriller that follows a newly trained assassin returning home to get revenge. Then he finds himself having to defend his family. One of director Paul Thomas Anderson’s overlooked hits. 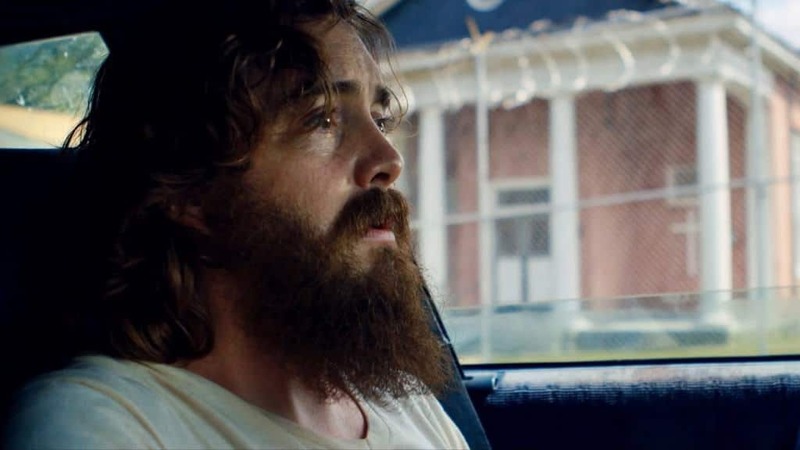 Backed up with a great performance by Joaquin Phoenix, the movie follows the live of a Navy returnee from World War II. 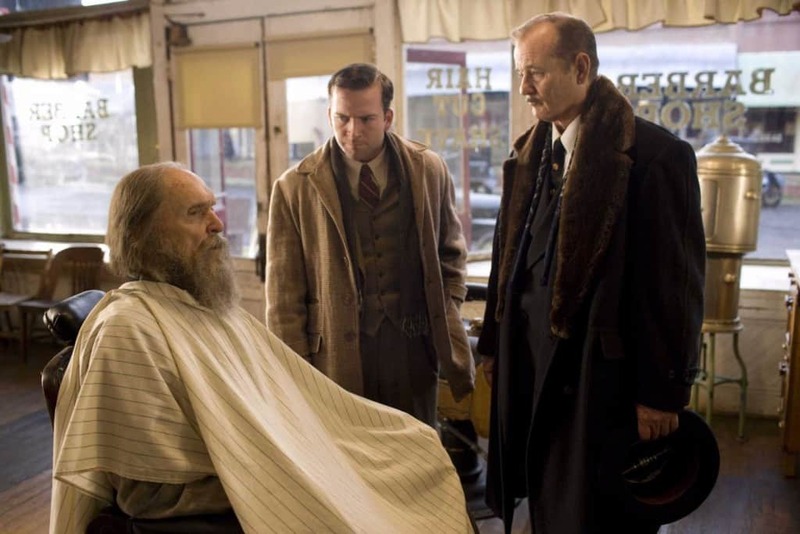 Robert Duvall and Bill Murray star in this gripping drama of a man that wants to plan a funeral “party” with himself there before dying. 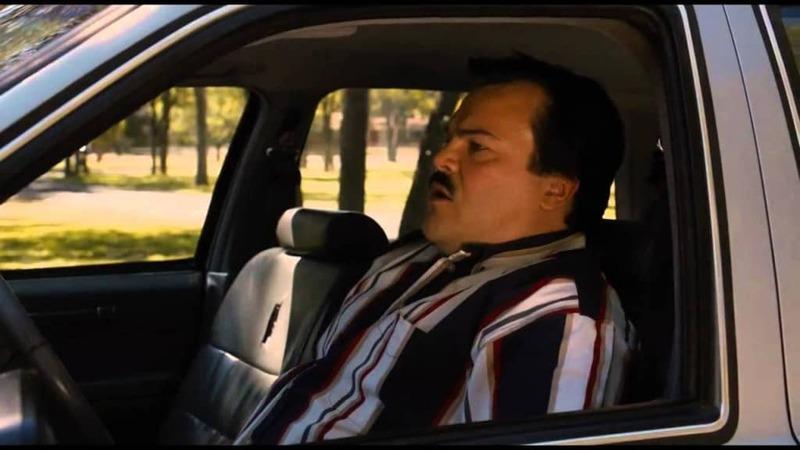 Jack Black stars in a comedy that finds a mortician getting close with a recent widow, only to find himself trying to get out of the relationship. A paranormal horror film that involves a real estate agent getting close to a couple trying to sell a house and their runaway daughter, only to run into terrifying problems while helping her. 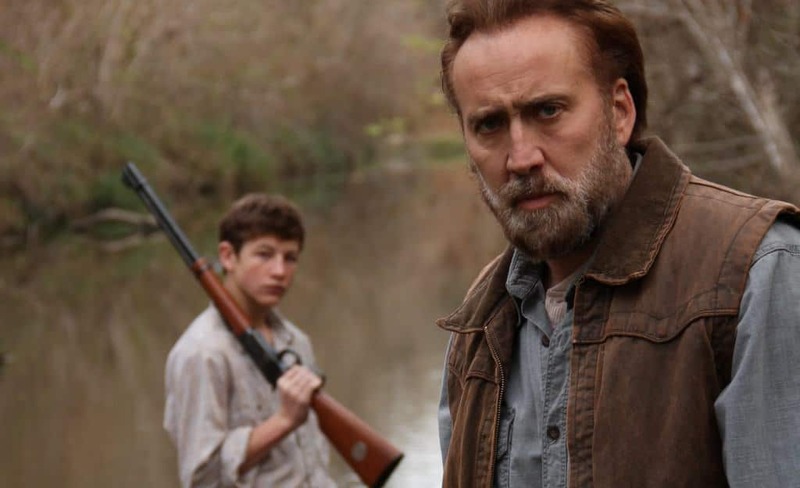 Nicholas Cage has been in a solid amount of bad movies, but he shines in this film about an ex-convict that gets some help from a boy that could help get his life back together. 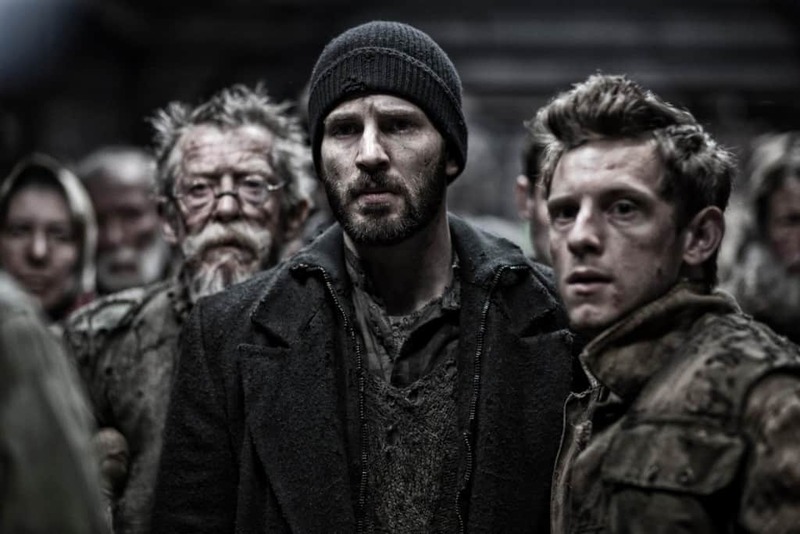 Numerous stars including Chris Evans and Ed Harris star in this sci-fi thriller about a climate change experiment going wrong and killing everybody on the planet that wasn’t aboard the “Snowpiercer,” and the struggle to find peace in a class system that emerges on it.